The proceedings of the conference will be published by Springer Verlag in the Lecture Notes in Artificial Intelligence subseries of LNCS. Revised versions of selected ILP2008 papers will appear in a special issue of the Machine Learning journal. The Pearl of Baroque Architecture. 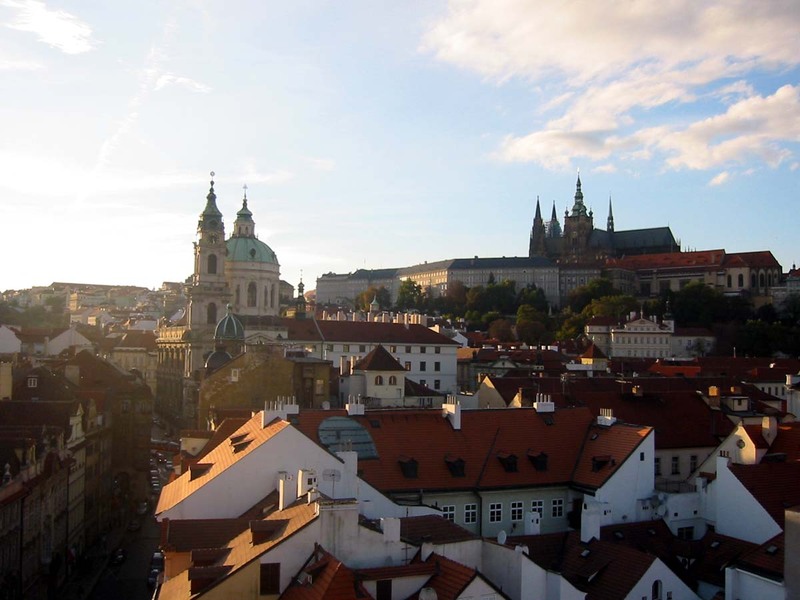 A dominant Prague's centre in the Middle Ages.